Love the post. 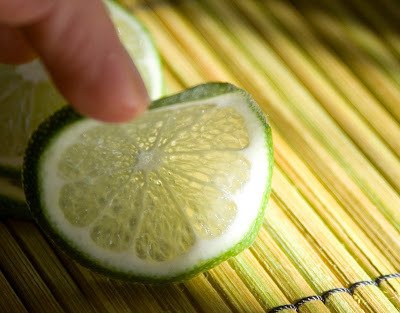 Love the lime photo. 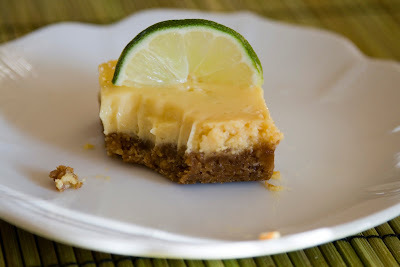 Gonna have to take my first stab at key-lime pie because of it.